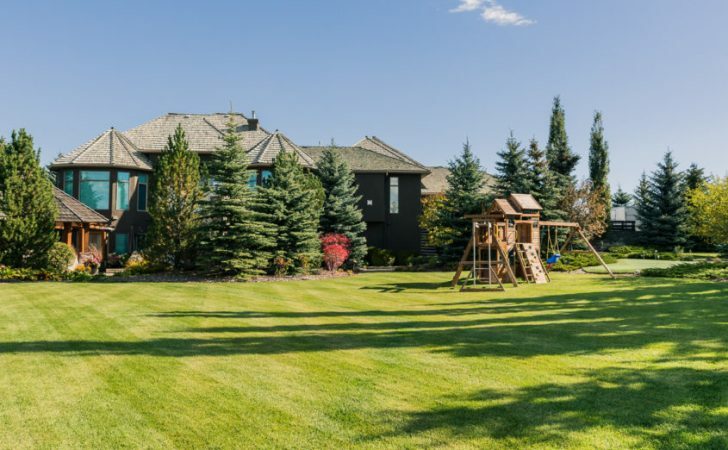 For over 17 years, Renaissance Landscapes Inc. has been leaving its mark on the landscapes, gardens, and homes of Calgary and area residents. 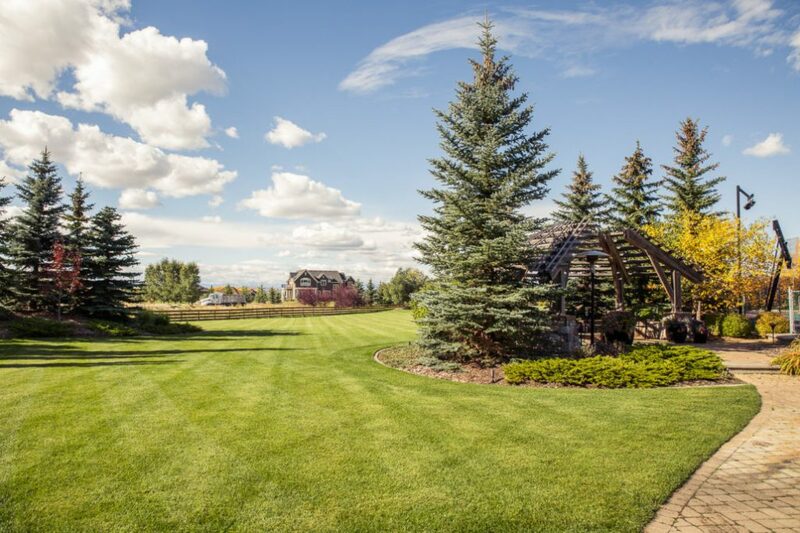 Always taking a personal interest in the properties we serve, Renaissance provides an unmatched level of quality and care from condominiums to acreages alike. Many materials are available for building pergolas, fences, and patios – and they are not all created equal. Be wary of low-ball quotes that may be using the cheapest materials that won’t stand the test of time and will require constant maintenance. If your landscaper isn’t taking the time to properly design the space you may end up with odd shapes and areas that are very hard to cut with a regular mower. We work with what you have and find clever ways to transform your problem areas without breaking the bank. We once turned an old hot tub into a water feature, or click here to see how we turned a glaring septic access into a stunning feature. We will identify and outline any work that needs to be done for proper water collection and drainage, wiring and gas lines, lighting and plant use and foundation work or retaining walls.